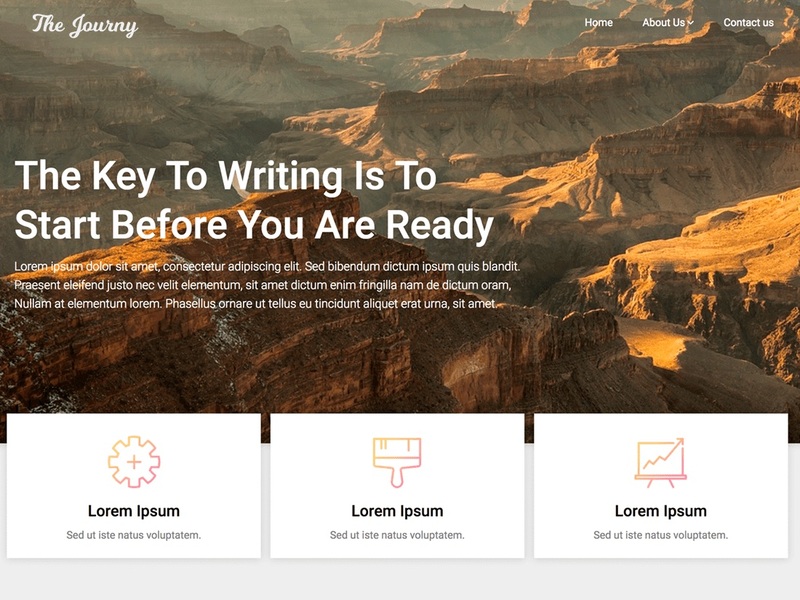 Customizable Blogily is your SEO friendly and responsive theme made for blogging, newspapers or journalist writing. The code is clean so your website will be quick and load fast with great page speed. The theme is simple to set up but has a lot of features for both affiliate marketing, i.e. lots of advertisement space for affiliate programs such as Google AdSense – of course, this kind of website requires an SEO optimized, creative & modern theme which Customizable Blogily is. 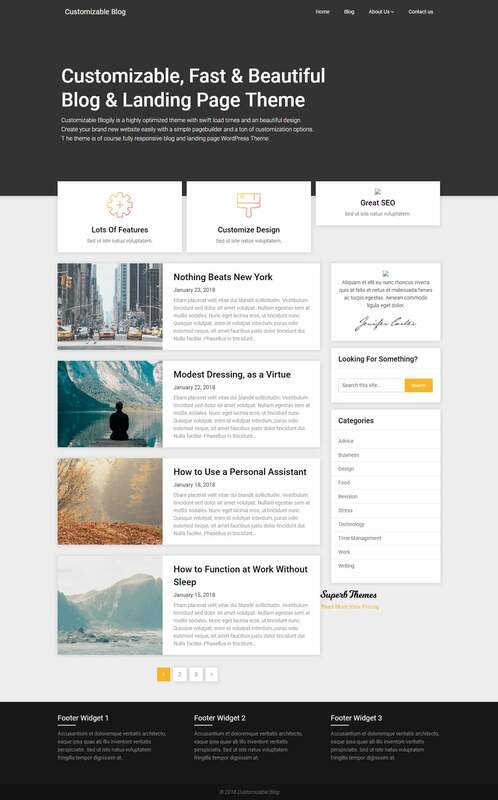 Authors & bloggers can easily create a simple and minimalistic blog and customize it to a niche with the header, so you can write about anything. The theme is easy to set up and works with most schema markups (JSON etc) so you can have reviews or other types of affiliate content. You can publish editorial content about fashion, food, gaming, guides, politics, recipes, stories, charity, activism, product reviews, travel, lifestyle, technology, memes or even revenue-generating content such as cryptocurrency, forex, betting, gambling and more… To sum it up the theme is SEO optimized, responsive so it works on tablets, desktop, mobile phones, on every device, such as an Apple or Android.